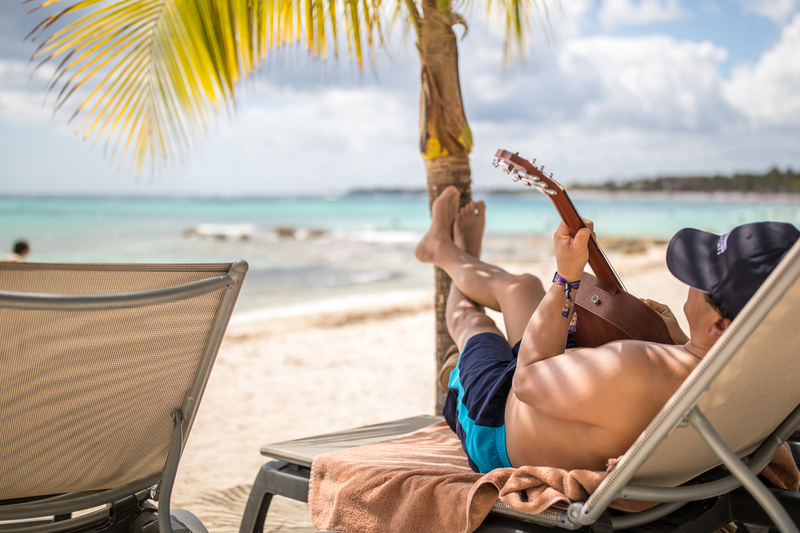 After securing your spot on the beach for Playing in the Sand, all you need to do is book your flight into Cancun International Airport (CUN) and we’ll take care of the rest… seriously. Please note that flights are not included in your Playing in the Sand package. Airport and hotel-to-venue shuttles are included in your Playing in the Sand package. Upon arrival at the Cancun International Airport, you will be seamlessly transported to one of our gorgeous resorts. 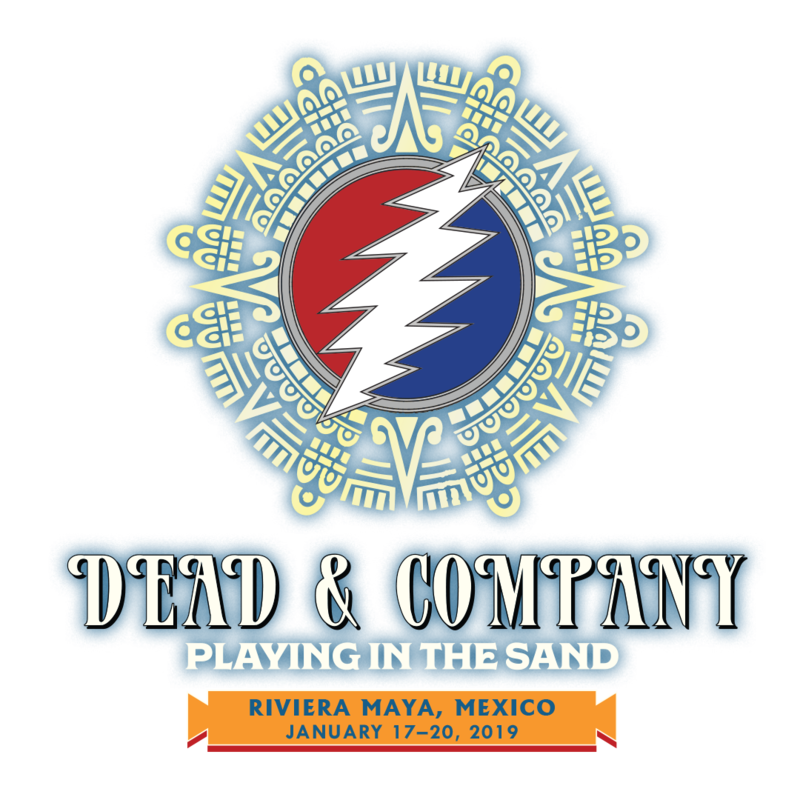 Each night, performances will take place on the beach at our concert venue, Playa Azul, located a short walk from the Barceló Maya resort. 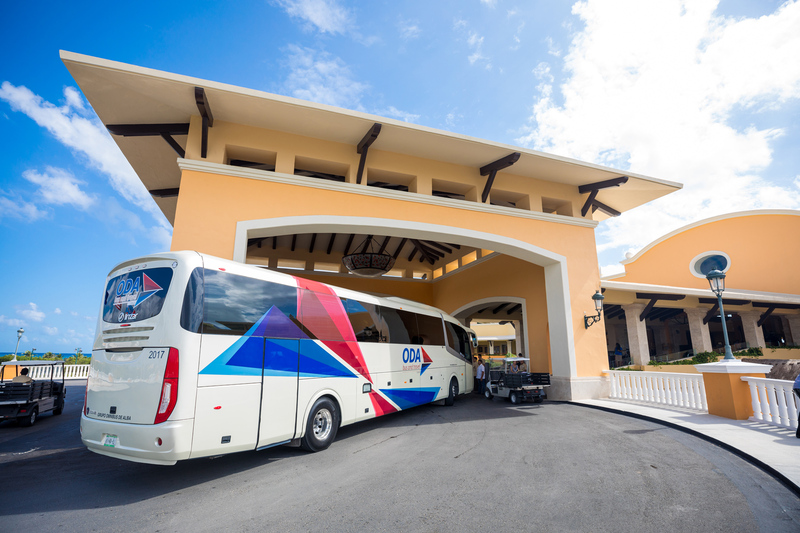 Guests not staying at the Barceló will be driven via shuttle directly to venue, and there will be specific shuttle times that you’ll have to adhere to. These times ensure that you can completely immerse yourself in enjoying the beauty of your resort by day, while not missing a single note of music at night. You will be safely dropped back at your resort each night at the end of the show. Our CID Presents Guest Services team will reach out in the coming months to collect your travel details. At that time, all shuttle transportation will be coordinated. 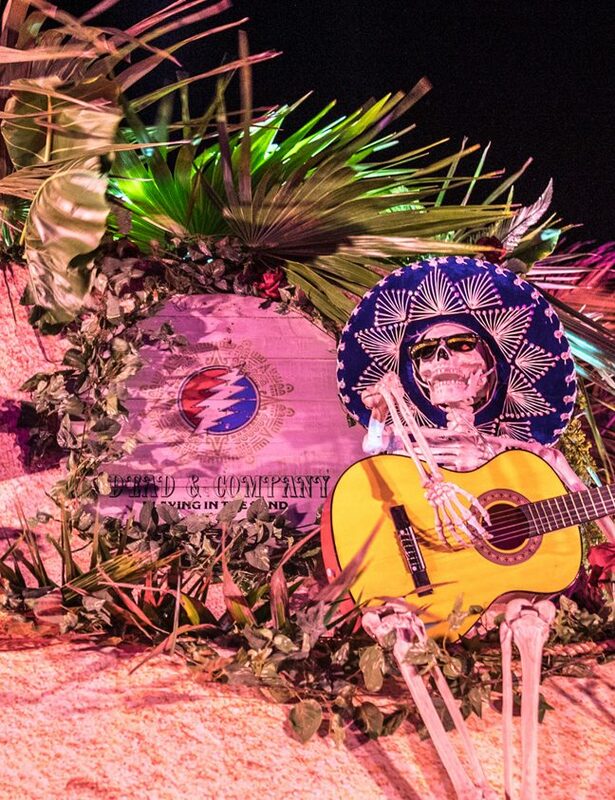 From the moment you step off your plane, until the minute that your Playing in the Sand experience comes to an end, you won’t have a thing to worry about—all your local travel and accommodations will be easy, smooth, and enjoyable. Playing in the Sand is rain or shine. No returns, exchanges, transfers or cancellations. Everyone and all items are subject to search upon entry and at any time inside the venue. If you purchase a Playing in the Sand package as a gift for someone else, you MUST notify CID Presents within 48 hours of your purchase, with the name change information. You must be at least eighteen (18) years old to purchase a ticket. Guests seventeen (17) years of age or younger may attend the event at full price ONLY if accompanied by their parents or legal guardian (with valid proof of such) at all times. For more information, please refer to our Family Room Information page. Please note, all guests staying at Secrets Akumal and Unico must be 18 years or older. Feel free to reach out at ANY time to our Playing in the Sand direct information lines. 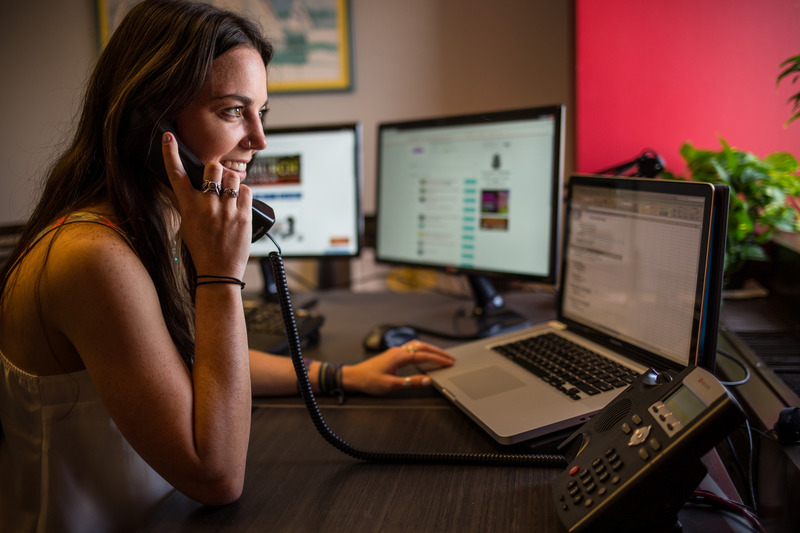 A CID Presents Guest Services representative will be happy to assist and direct you to the proper information.